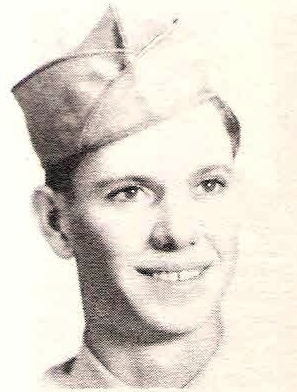 T/5 Herman L. Reedy, Graham. Entered Army in 1945, trained at Camp Hood, Texas. Served in Korea. Awarded GC Medal, APO Ribbon and Victory Ribbon. Discharged, 1946.